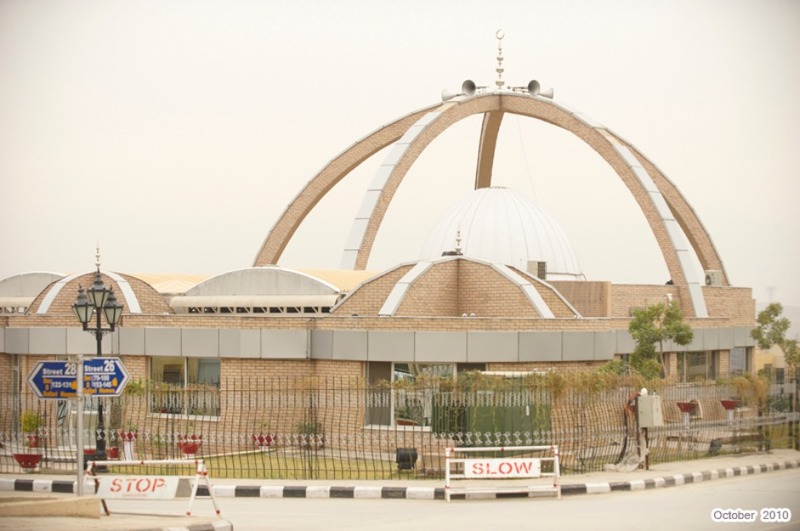 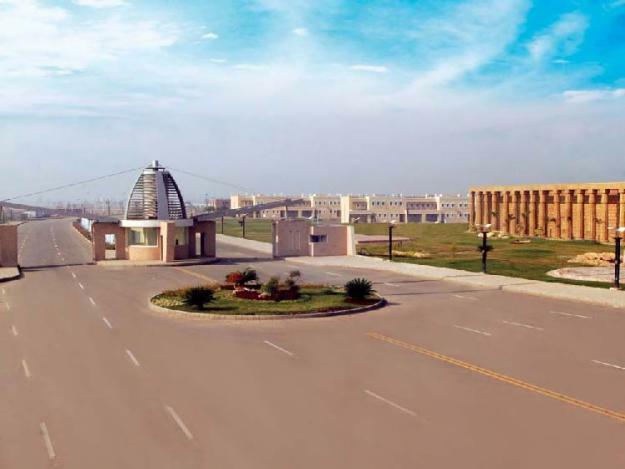 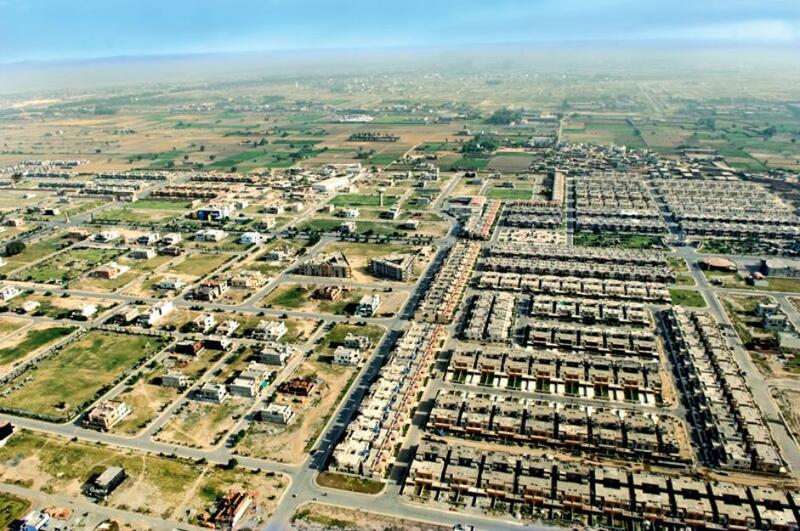 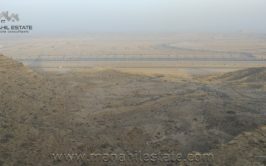 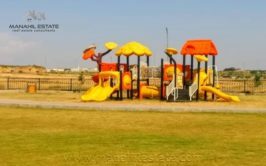 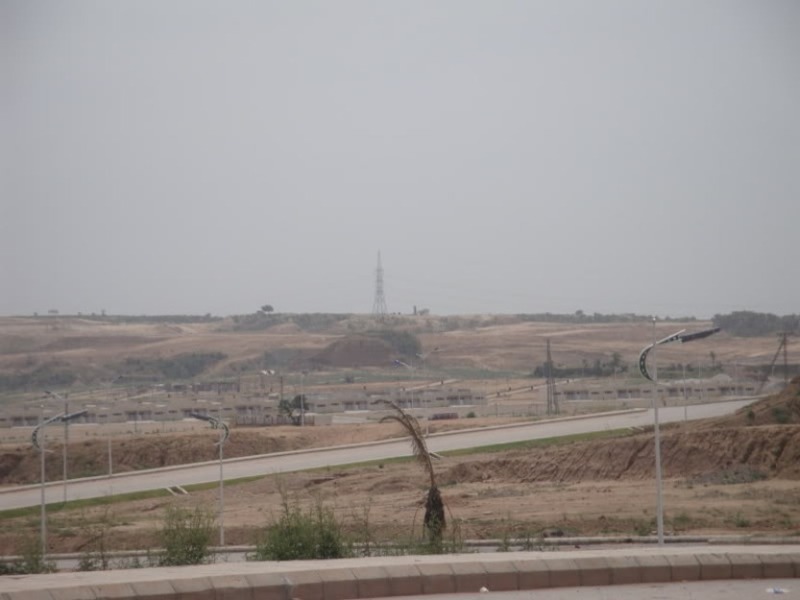 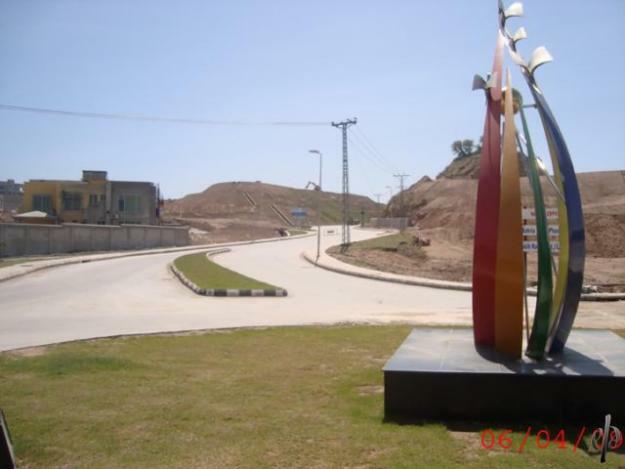 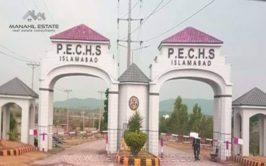 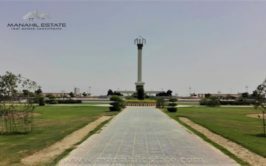 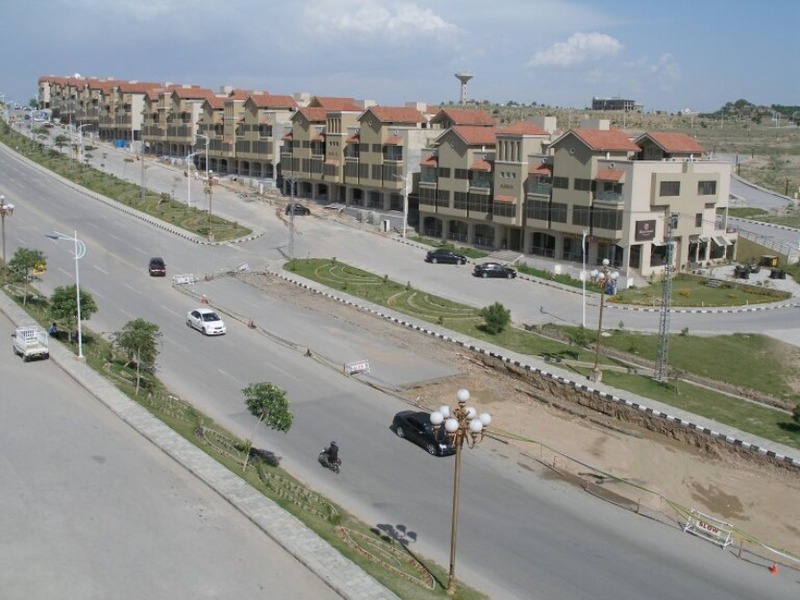 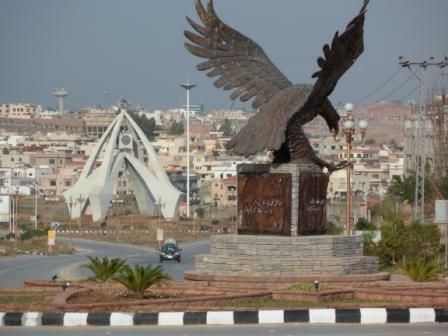 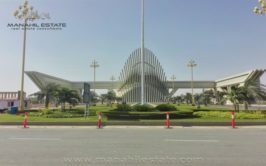 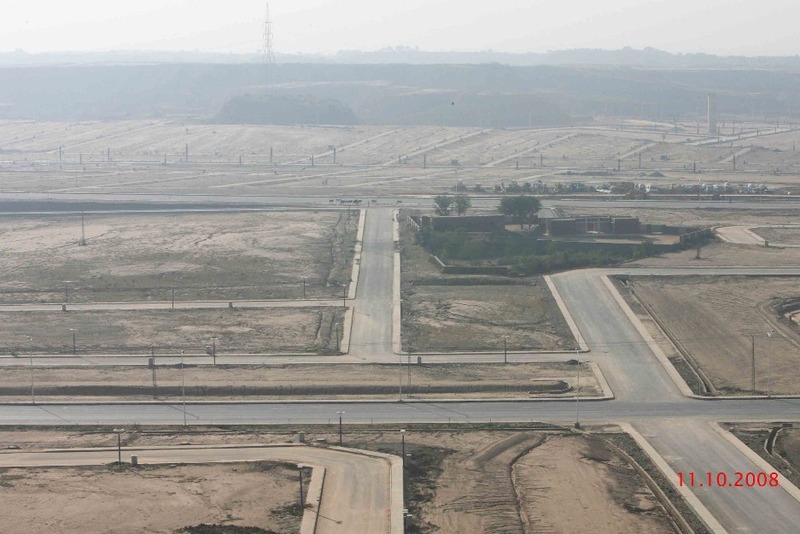 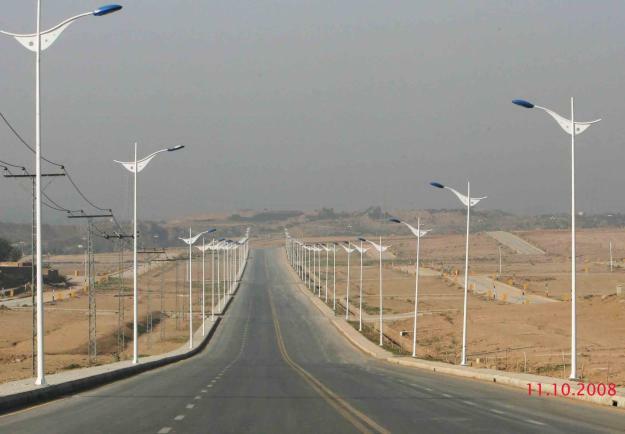 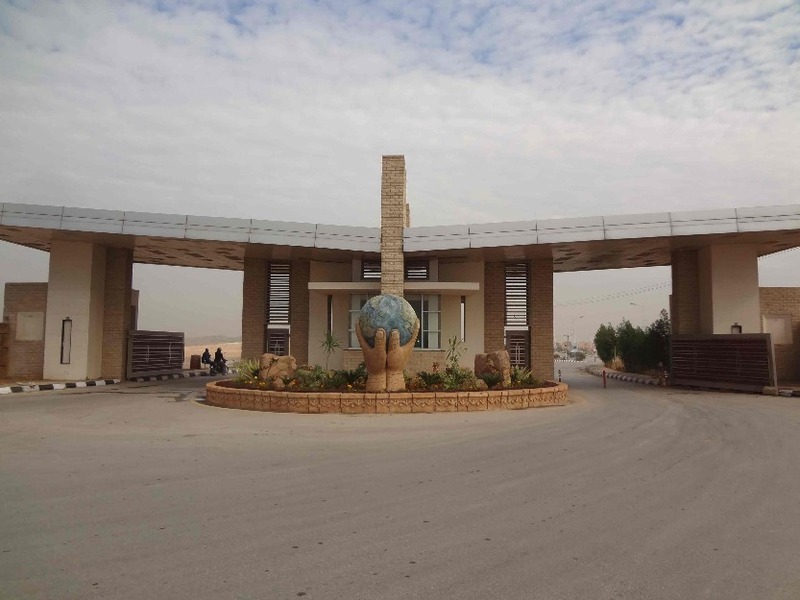 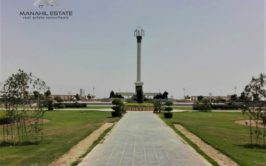 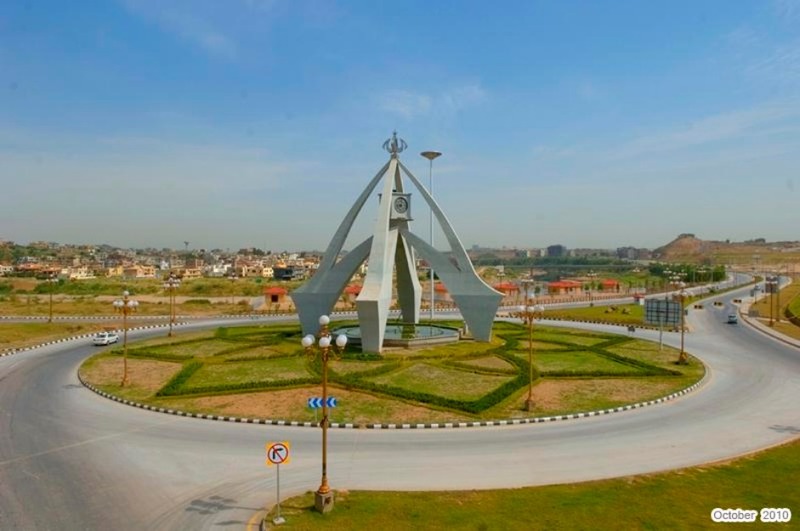 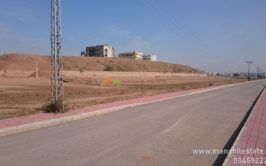 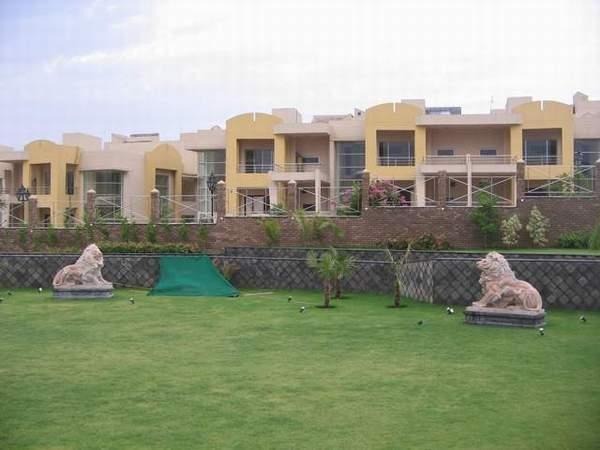 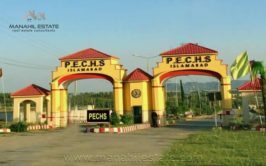 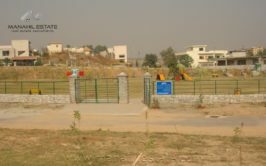 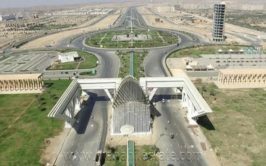 We have a good location plot near park in Usman block of Safari Valley, Bahria Town Phase 8 Rawalpindi. 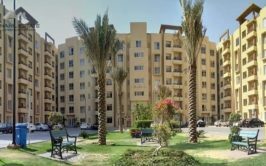 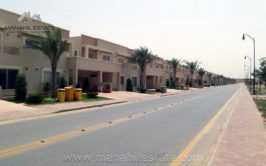 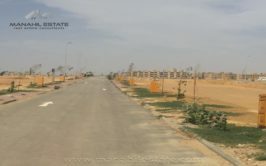 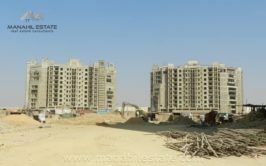 Location is very good at the central area of Usman Block and it is ideal for construction of your house. 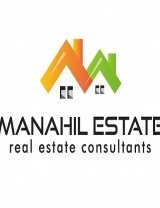 Price is very reasonable as it is urgent for sale. 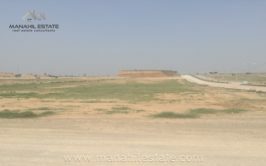 If you are serious to purchase this plot, feel free to contact us for more details.